I've got a few games on my plate right now, as usual. 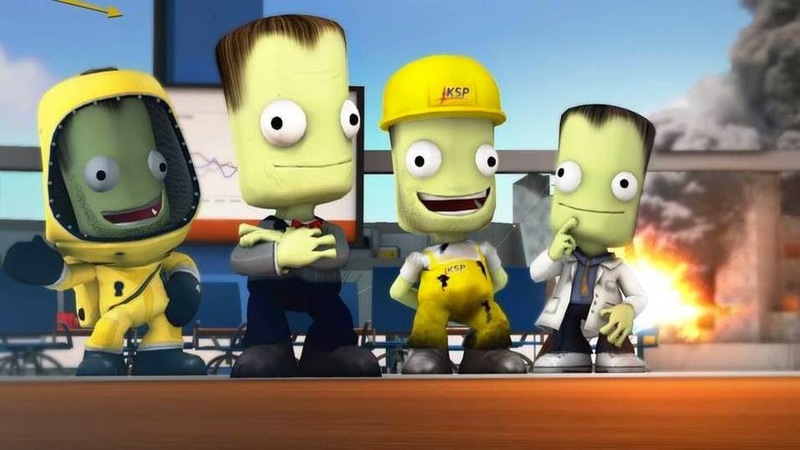 KSP's latest update has given me new reason to crash ships into buildings, Destiny has a perplexing grip on me, and Shadow of Mordor has completely enthralled me (see what I did there?). Apart from the games, we have our annual Pumpkin Preview coming up, so keep your eyes peeled (again with the puns) for some of our handiwork soon. Kerbal Space Program: I've been given a new excuse for my failed rockets. With the latest update I'm able to pretend that every mis-step and mistake was made so that I might test the deestructability of the buildings at the space center. I've yet to bring an asteroid down on the launchpad, but I'm working on it. You know, for science. Aside from blowing the crap out of my VAB, I've been really interested in the mechanics introduced with the new "advisers." With thhe addition of these characters and their abilities, I'm now able to personalize my science, rep and fund gains to my playstyle. It's not something I'd really anticipated being a large part of the game, but it's effectively tapped into the strategy obsessed gamer inside of me. It's still a little rough, and could use some fine tuning (which I fully expect the attentive folks at Squad to manage) but it gives players some of the first steps towards a personalized approach to heir exploration of the Kerbin solar system. Destiny: I'm still on the fence with Destiny. While the initial story was underwhelming, I'm one of the lore obsessed players digging for deeper meaning and hints at stronger plot ines. In my search, I've completed in every event, strike and raid the game has to offer so far. 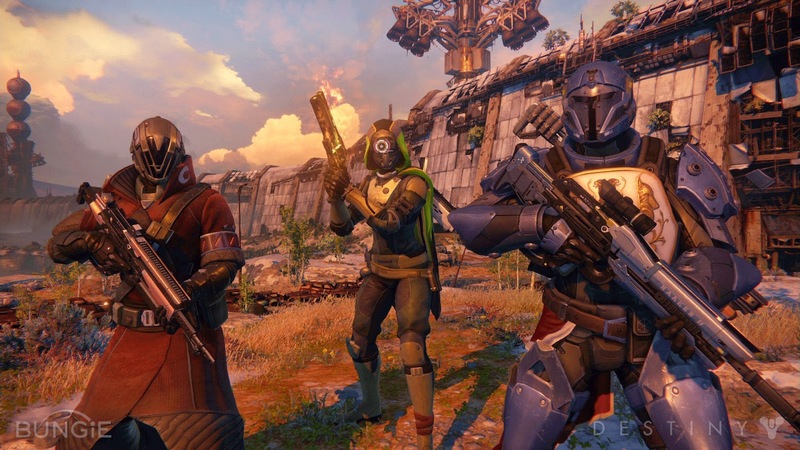 I've never been much for the MMO scene, but Destiny is the closest I've come in recent years to dedicating my time to an MMO. While it still refuses to attach itself to the moniker, it's become clearer and clearer how much Destiny resembles an MMO. The weekly events, the gear specific levels, the matchmaking system and the intense raids all fit the MMO mold perfectly. I'm torn in my opinion of Destiny. If Bungie could simply stop hiding behind it's amorphous plans for the game's future, I think Destiny could be regarded as a great game. The plot is incomplete. 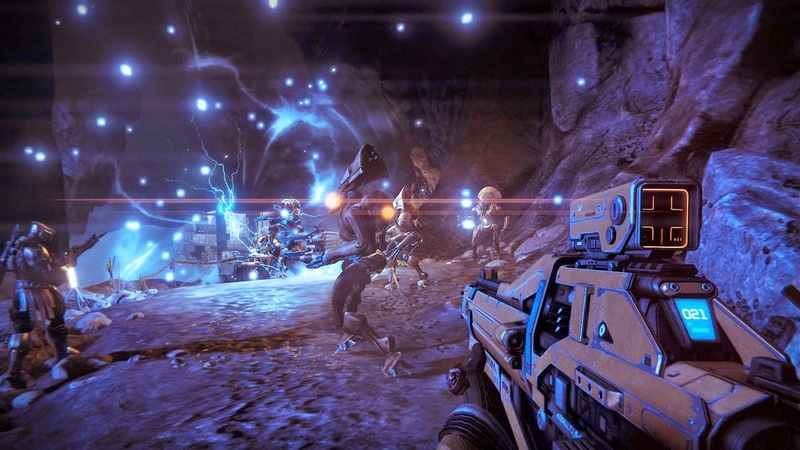 I'm fairly certain that Bungie has far more in store for Destiny's story. I think there are substantial plot points revealed only through close attention to the various Grimoire entries. As such, I recommend that every player hungry for more depth dig through the Grimoire nd join the active discussions on r/destinythegame. Shadow Of Mordor: It's been an interesting trip so far. I'd been prepped aa bit in the preview I got at PAX, but the captains and Warchiefs in Shadow of Mordor continue to surprise me. I've had a number of hiarious encounters in the game so far, including an Uruk captain that refused to stay dead and another whose last words still haunt me. What follows is the tale of Gimub Brawler. It was early in the game and I was not yet able to gain complete control of the Uruks. In my first encounter with Gimub, I dominated his mind for intel on his superiors. After revealing the weaknesses of his warchief I heard a sickening *squishPOP* noise and he fell to the ground. Like any rational person, I expected him to be dead. Some half an hour later, while stalking another captain, who should I stumble across, but Gimub. His face now gaunt, hair white and eyes a glazed over blue. I defeated him aging, still dominating him to gain more intel. Still certain that I'd finished him off this time I moved on. And yet, I encountered him again. This cycle repeated itself twice more, and each time i would use Gimub's fragile mind to learn more about his superiors. And every time he came back, he looked worse and worse, developing huge, swollen veins on the side of his head and a waxy complexion. The last time I saw him he had a bag over his head. I still feel bad about it. I've been having a lot of fun with my recent patch of games. So much so that it's difficult to choose between them. Destiny is going to need some considerable thought, and I hope whatever article comes of the experience to be a collaborative piece. 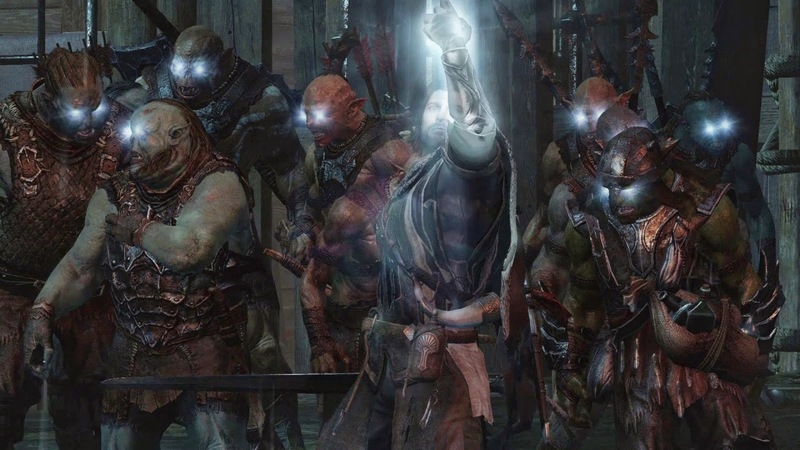 Shadow of Mordor is a really unique game whose genre isn't easily deciphered. KSP continues to impress and surprise me with its newer options. Expect larger pieces in the near future.